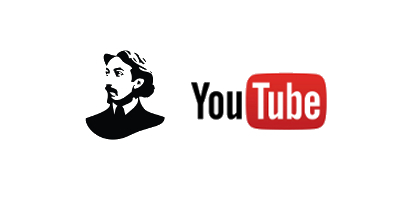 As the organizer of the International Henryk Wieniawski Competitions as well as other cultural events we run our own channel on YouTube - 'WIENIAWSKI PL'. You will find there i.a. all performances and concerts of the 15th International Henryk Wieniawski Violin Competition (2016) in excellent quality. Currently, the channel has over 11.3 million views. It is subscribed to by over 31,000 Internet users*.